Central London is set to be transformed on Sunday 6th February as the capital, led by the London Chinatown Chinese Association, prepares to celebrate the Year of the Rabbit. Kicking off at noon, visitors to Trafalgar Square, London Chinatown and the surrounding areas will be able to soak in the sights and sounds of a spectacular celebration - with performances from both traditional and contemporary Chinese artists, food stalls, firecrackers and pyrotechnics. 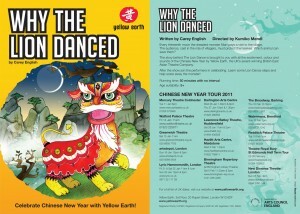 The Chinese New Year celebrations in London are the largest outside of Asia, attracting around 250,000 global visitors. The event is supported by the Mayor of London, Westminster Council, the Chinese Embassy and corporate sponsors including Cathay Pacific and the Bank of China. 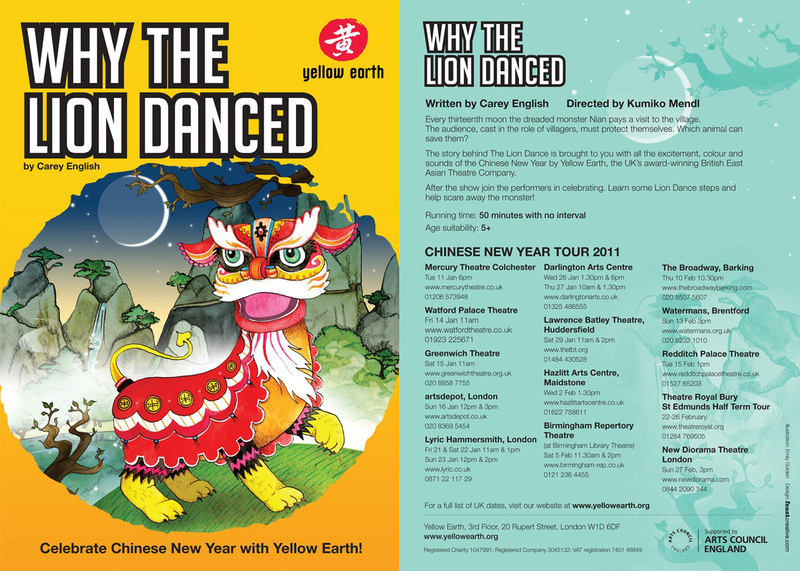 Yellow Earth, London-based UK leading East Asian touring theatre company, will be presenting its Chinese New Year Tour ‘Why The Lion Danced?‘, from January - February 2011. 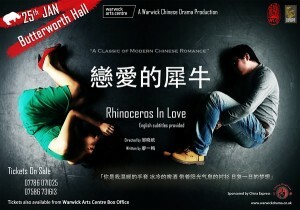 In particular, this production will be staged at six venues in London, including Greenwich Theatre, Artsdepot in Finchley, Lyric Hammersmith, The Broadway in Barking, Watermans in Brentford, and New Diorama Theatre in Camden.